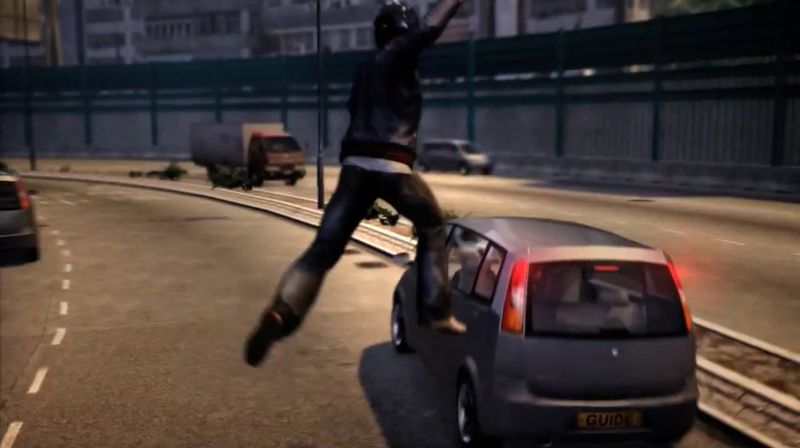 Today, Square Enix released a new trailer for their upcoming game, Sleeping Dogs which takes a look at all the driving features in the upcoming title! Take high performance driving to the limit as over 65 vehicles become your tools to take-on the streets and waterways of Hong Kong.Participate in illegal street races where money, girls and status are the high-stakes rewards, taking on your challengers with expert driving and precision-placed ramming, sending any and all rivals into a well-timed spin. Let no criminal escape your relentless pursuit with high-speed action hijacks, leaping from vehicle to vehicle, or intense high-speed gun battles direct from the driver’s seat!